By now, you probably know that we are big supporters of shopping locally. It’s a theme we affectionately refer to as “Get Lit“. The idea is that if you take one purchase you make this month and make that purchase at a local business vs. a corporate chain, together, we can have a huge impact on our communities. This Saturday, Nov. 23, is a great time to start! Lantern is joining forces with KCSourceLink, Local Ruckus, ChooseKC, and other groups to help promote Shop Local Saturday. 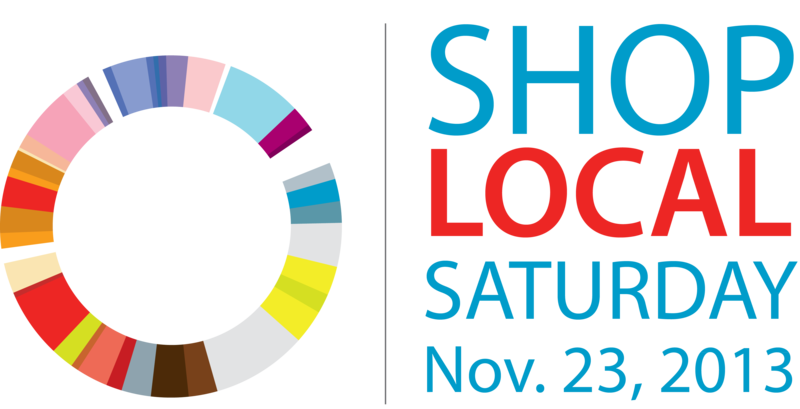 There are over 400 locally-owned businesses participating! So put a reminder on your calendar, find a business on Lantern or the KCSourceLink page to buy from this Saturday, and then get out and shop local!